Normally, you can always go to a public library or a public place like a train station to get free internet service almost anywhere. But when you expand that list with passwords for all sorts of private places (including offices and homes), you won’t have to travel much to get online. While we have covered some of the best Wi-Fi hotspot finders in the past, this is one area where the app’s quality changes based on which regions it is mostly used in. 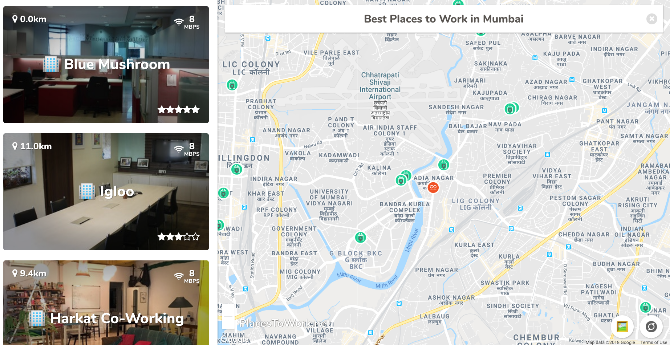 What you find on one app might not be as good as what you find on another, so try different ones and pick the one that works best for your desired location. All in all, you’ll never be left without a connection if you rely on this list. Of course, you need an internet connection to access the list in the first place. 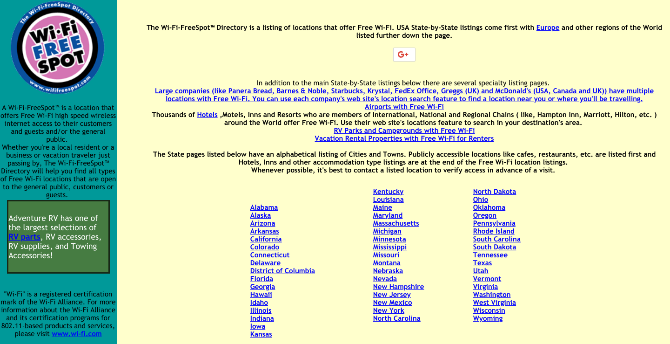 So before you visit any city you aren’t familiar with, it would be wise to save its page for offline reading. Instabridge solves one of the bigger problems of these apps by offering an Offline Mode. You can either download the entire world’s map of places and passwords offline, or a particular region like South-Eastern Asia, Western Europe, Australia and New Zealand, etc. Just remember to be careful and use public Wi-Fi securely. When you’re connecting to public Wi-Fi networks, you are putting yourself at risk. Apart from the threat of malware, even hackers use it to steal your identity. So Avast, one of the leading antivirus developers, made a Wi-Fi finder with a focus on security. We’ve already spoken about how shared offices and coworking spaces make freelancers productive. And most of them will be happy to set you up with a one-day pass if you’re traveling, so feel free to hop in. Finally, if you don’t want to use any of these free apps or websites, you can always turn to good old Facebook. That’s right, the social network has a similar feature and it’s pretty easy to use. Here’s how to find free public Wi-Fi spaces with Facebook.